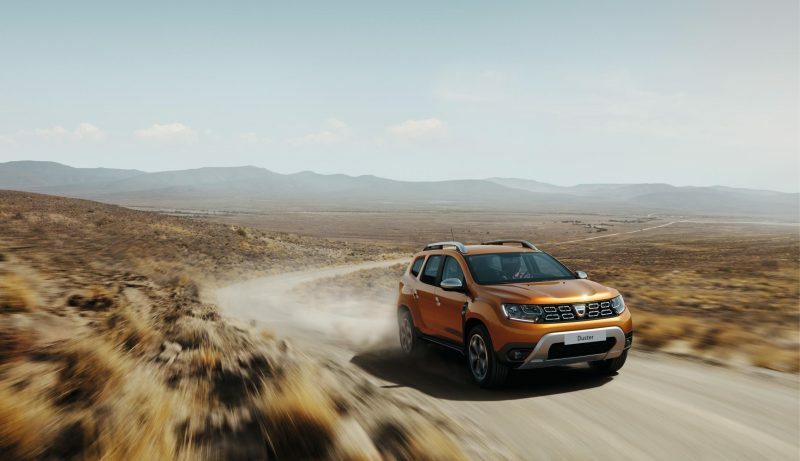 Today, Romanian brand Dacia has revealed its all-new Duster SUV, which looks to build on the 1,000,000 models that have been sold since its launch in 2010. 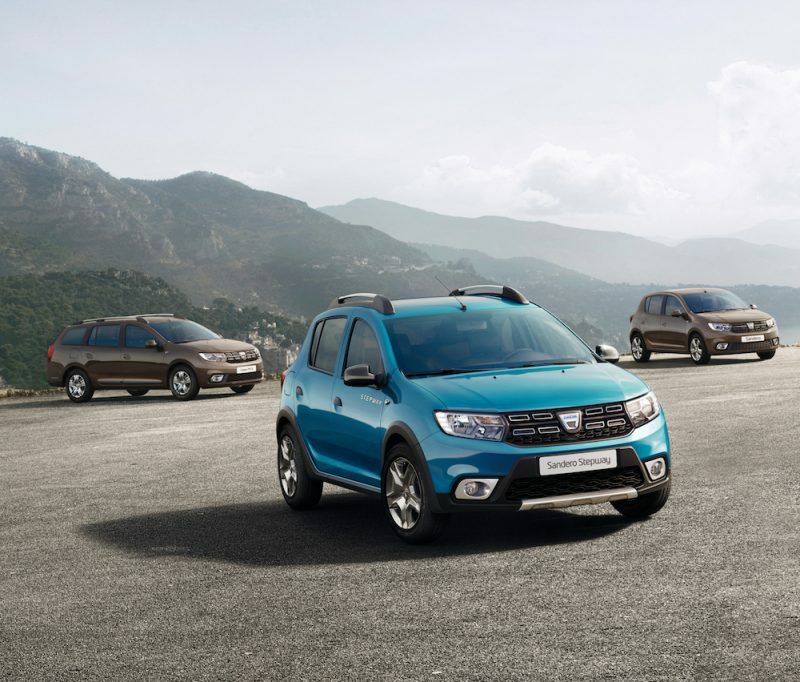 Dacia says that the new model features a new design, attractive and robust exterior styling. There is also a new colour as well – Atacama Orange. 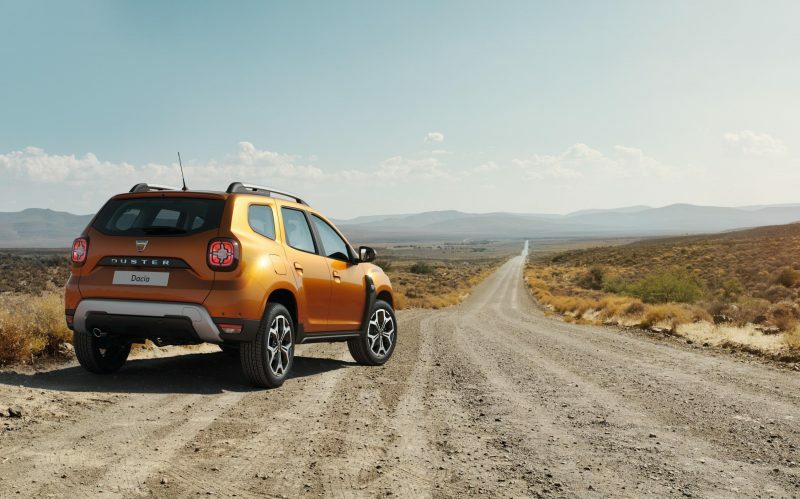 The new Duster has a new lighting signature with LED daytime running lights, which are divided in to three sections. 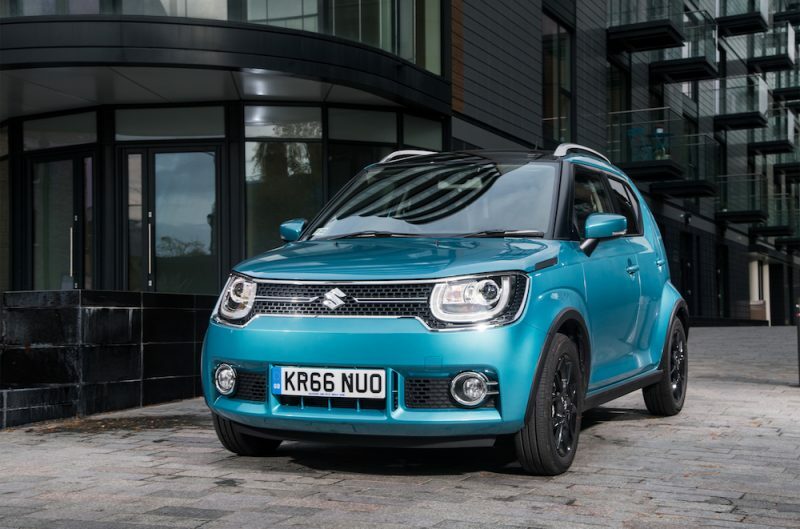 The skid plate has been beefed up to further improve the car’s robust look and the crease lines of the bonnet help to make the car look more assertive too. The windscreen has also been brought forward by 10cm and is more steeply raked, which makes the cabin longer, making the inside look more spacious. Other external features on the new Duster include aluminium roof rails, 17″ alloy wheels that sit within prominent wheel arches. Head towards the rear and you’ll find a new rear light cluster, which is made of four red stacked squares, which has been adapted for the new model. 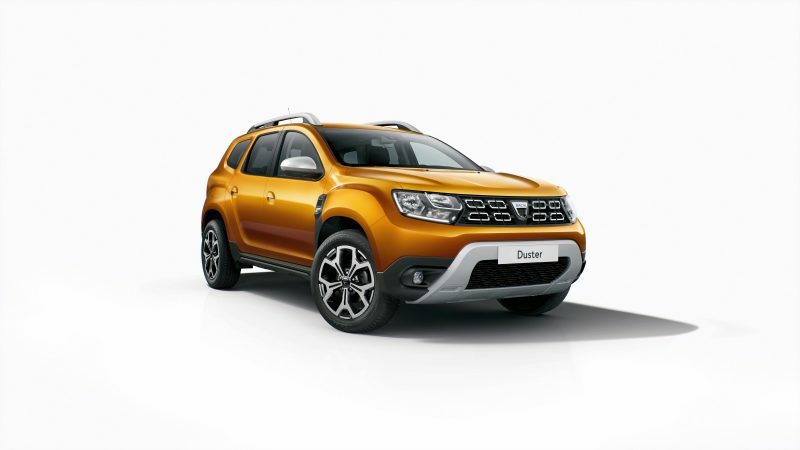 A redesigned interior also features in the new Duster, with what Dacia has stated will offer a quality feel. What about engines? What about equipment? Well that is yet to be confirmed, but we should learn more when the car gets publicly unveiled at the Frankfurt Motor Show on the 12th of September.